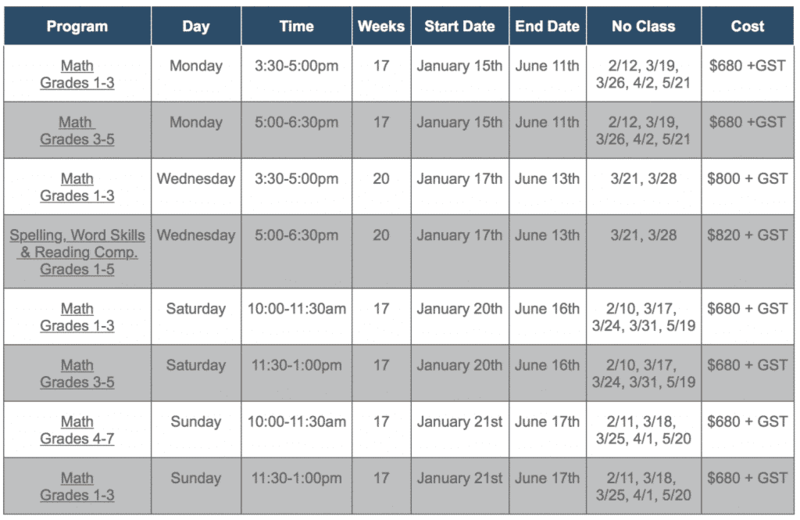 Home » Early Bird Gets the Worm- Term 2, 2018 Group Lesson Schedule Now Posted! Our educators work tirelessly to create a challenging yet nurturing environment for all of our students enrolled in our Group Lesson Program. Each of our student’s ideas and opinions will be valued in our sessions. 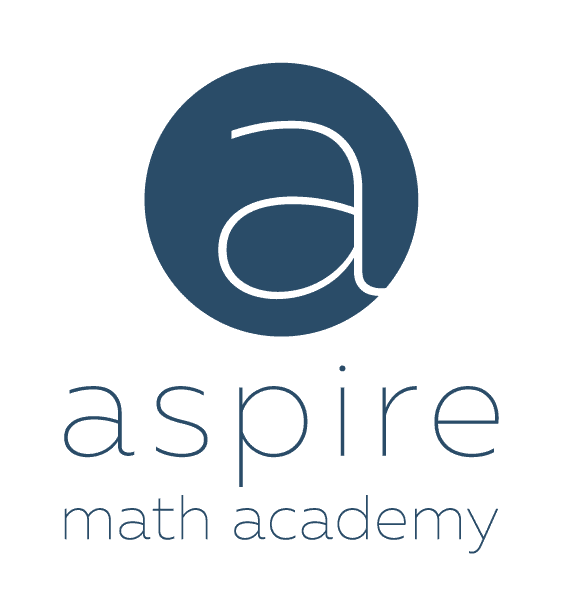 We use a front loading system that is one pace ahead of your child’s Math classroom which will allow students to be better focused in class because they will have already previewed the material being taught in their classroom.  We can confidently state that Aspire Math Academy will definitely improve your child’s mastery of all Math content. Our program intends to accelerate your students understanding beyond their current curriculum. Not sure if Math Group Lessons will be a good fit for you child? Come try a free lesson! This promotion will run until December 16, 2017.